2014 has been a bust thus far. The first ten days of 2014 have consisted of sleeping, sitting on the couch, and lots of tissues, gatorade, and orange juice. Our household has had the flu. 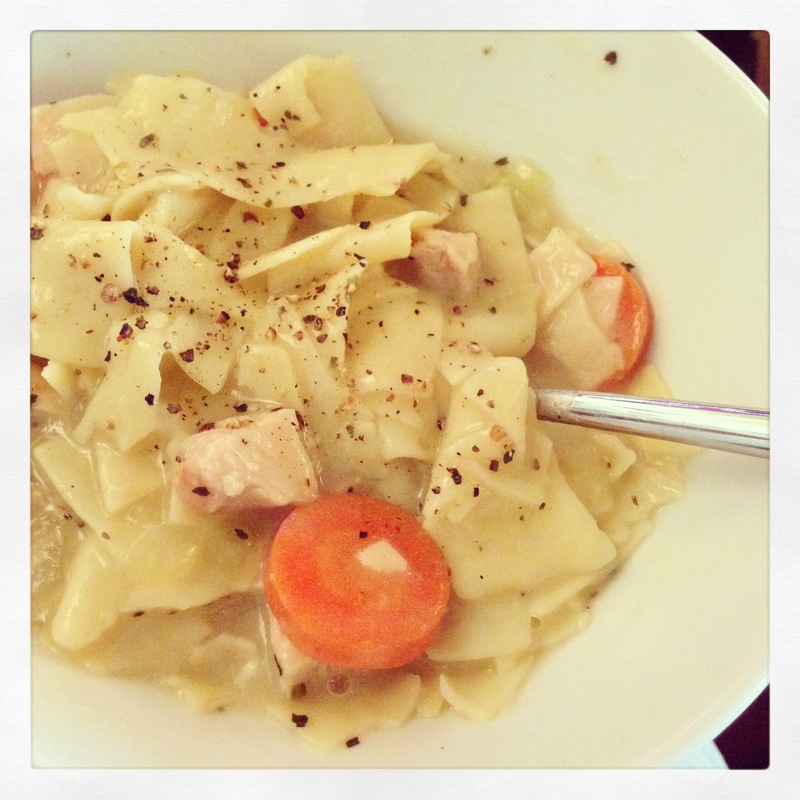 But on the positive, I did get homemade chicken noodle soup (maybe you’ll see it on the blog)…. 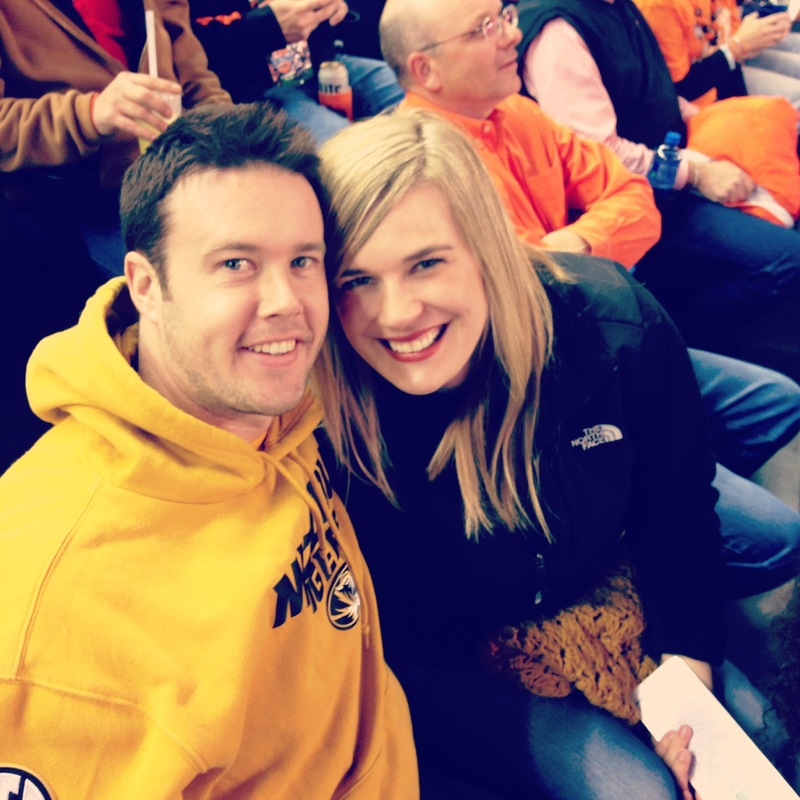 We managed to shower and put on smiles with tickets to The Cotton Bowl, and a Mizzou win. But then back to bed as the illness took back over; more sleep, coughs, sore throats, and runny noses…. 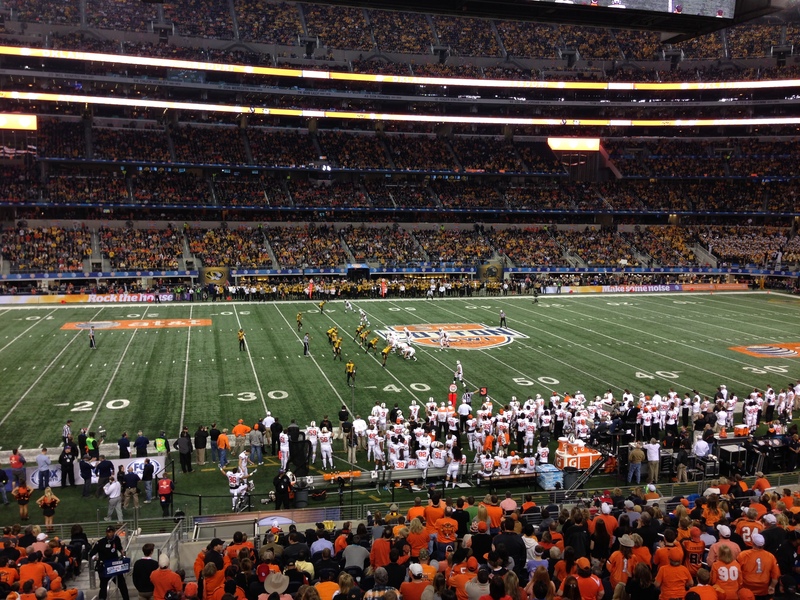 lots of snot around here. Luckily, it has finally left our household, and we’re enjoying the idea of 2014 again. 1. Invite more people over. It always gets so busy, and easier to meet people out, but I love to entertain and make meals. I need to start doing that more! At least once a month. 2. Four blog posts a month; Jack, House, Food, Misc. GO. 3. Try to finish all of my 33 before 33 (besides traveling to Portland and Europe)! It’s the BIG 33, already! 4. Lasik eye surgery. This makes me super excited and nervous. I want to get the surgery, so I can accessorize with glasses for fun not for need. Plus, the image of not having to poke my eye in the morning on a daily basis sounds phenomenal! 5. Listen to music. My day used to be filled with music at all times of the day. Morning. Noon. Night. Discovering underground bands and just listening to a whole album in one sitting. I would like to get that back. I hope everyone is having a fabulous 2014! I know, I know! They are a com in’! !